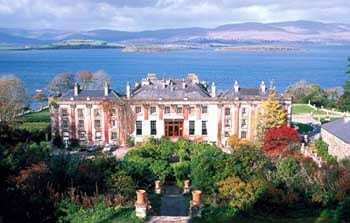 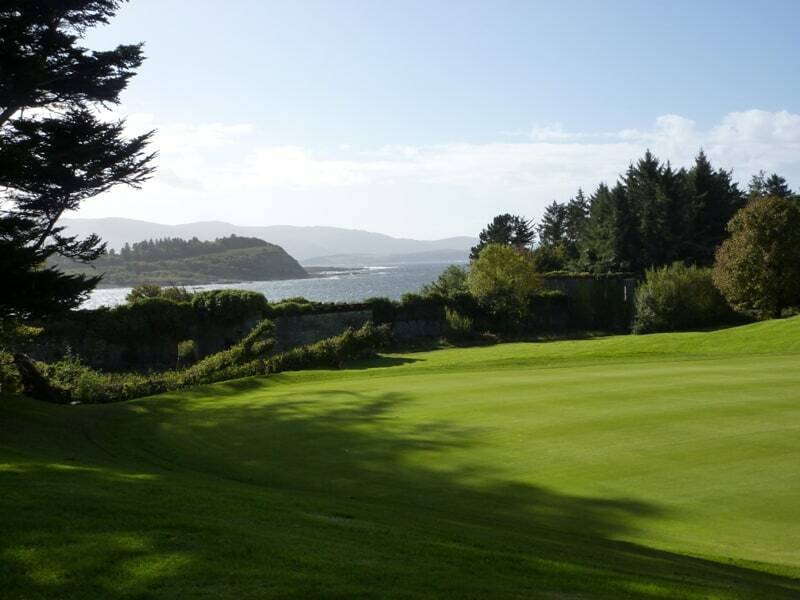 The beautiful Ring of Kerry is the perfect location for a Golfing Holiday in Ireland. 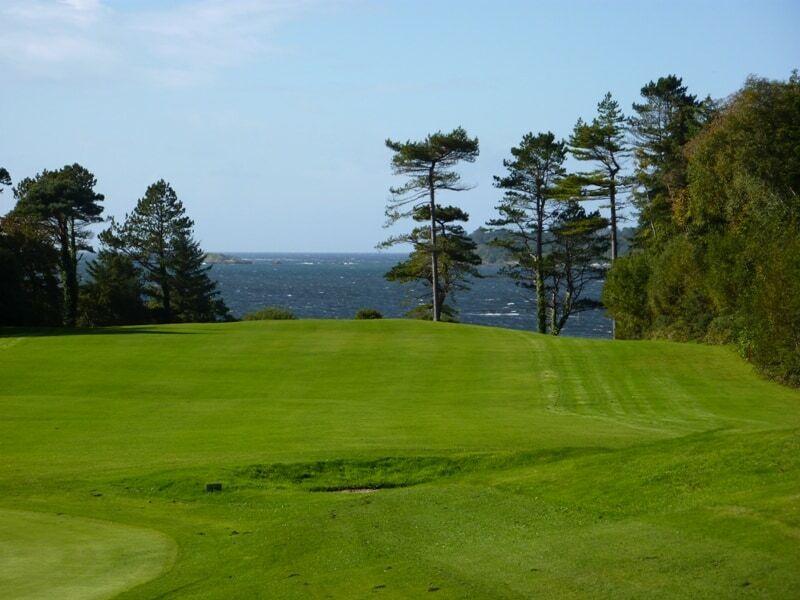 The golf courses in Kerry are among the best in the world. 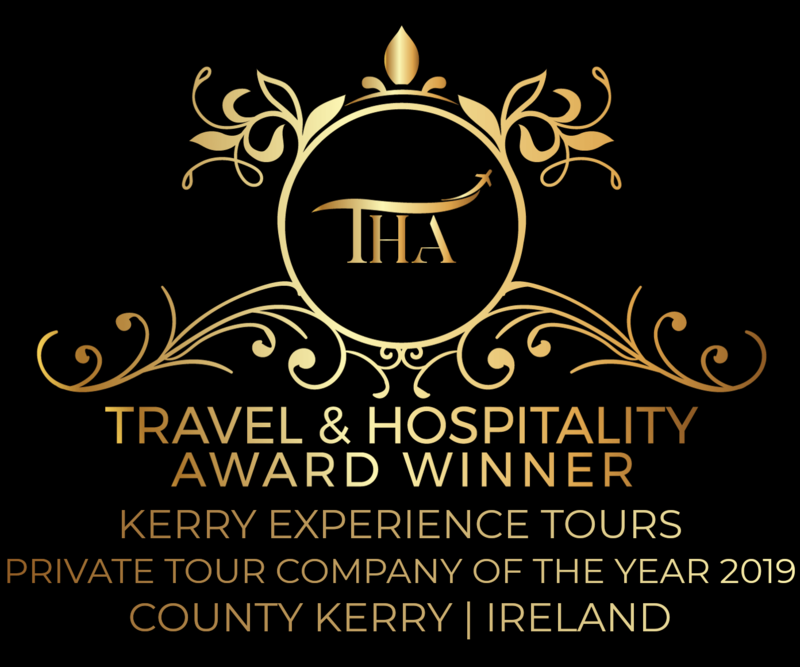 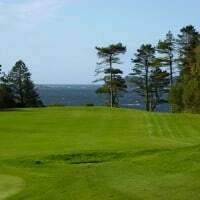 Among these are the Ring of Kerry Golf Club, Skellig Bay Golf Club, Waterville Golf Links, Killarney Golf & Fishing Club and the Kenmare Golf Club. 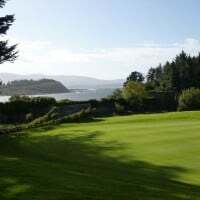 The golf courses on the Ring of Kerry are situated in an area of outstanding beauty and offer great views of the Kenmare Bay, the Skellig Bay and the Kerry Mountains. 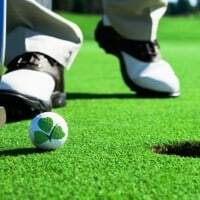 And for those who do not want to play golf every day, we can arrange other activities such as out unique sightseeing tours or city trips. 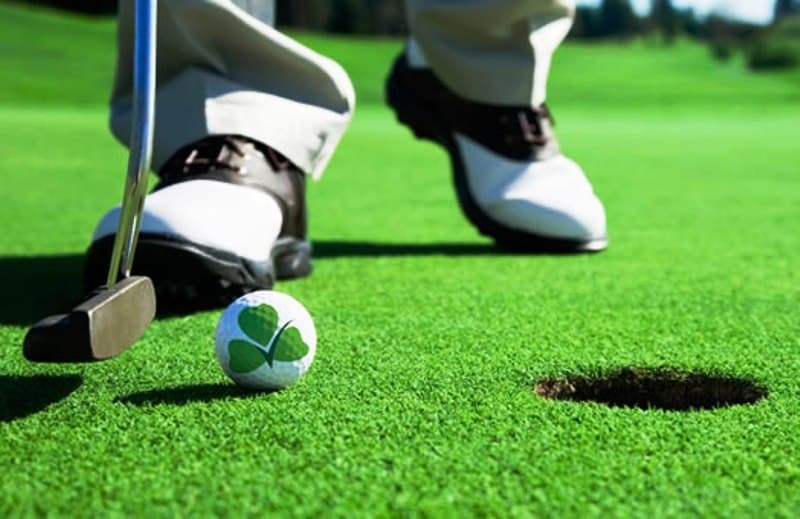 A Golfing Holiday on the Ring of Kerry, a memorable experience!